Hard to believe that this album is now over 10 years old - its influence on all of us here back in the day impossible to overstate, its beauty somehow magnified by the passing of time. 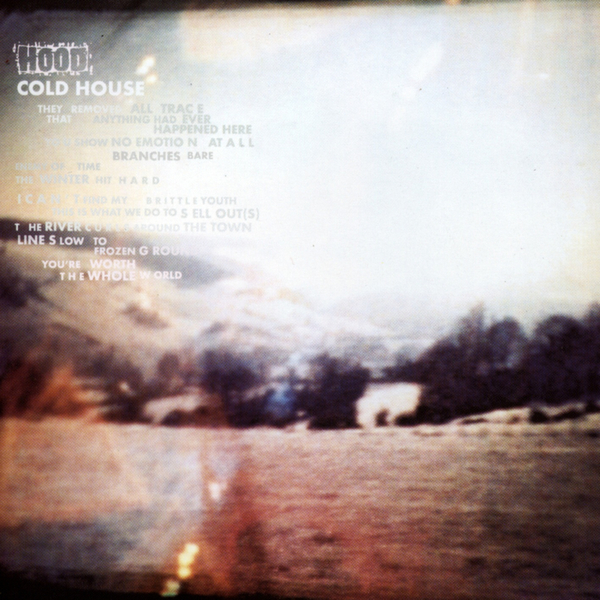 "Cold House" is for many the definitive Hood album - bringing together Hood's uniquely understated melancholly with a propulsive, sometimes heavy production style which in many ways can be seen as a natural successor to those two experimental Talk Talk albums 'Spirit of Eden' and 'Laughing Stock'. So damn good.